When you experience alarming medical symptoms, you trust your doctor to quickly and correctly assess the cause. If your primary healthcare provider is unable to diagnose the issue, he or she should consult a specialist for further testing. Sometimes, along the way, doctors provide the wrong diagnosis, or fail to diagnose the issue altogether. Have you or a loved one been misdiagnosed, leading to delayed treatment for cancer or another serious illness? Many of today’s medical malpractice and medical negligence lawsuits arise from misdiagnosis. The experienced attorneys at Ward Black Law in Greensboro, N.C., are equipped to handle such cases, providing justice for individuals and families who have suffered the devastating consequences of inadequate medical treatment. If you believe you have been a victim of misdiagnosis, here are four important things to know. 1. What constitutes a misdiagnosis? Whether there was a breach by the physician in meeting the standard of care. 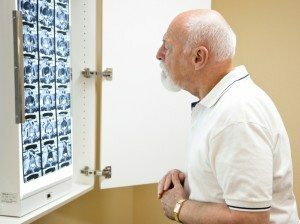 Negligence occurs when medical professionals fail to do any of the following: pay attention or respond to a patient’s complaints or symptoms, order proper tests that would lead to correct diagnosis, refer a patient to a specialist in a timely manner or treat a patient in the appropriate manner given their medical condition. Whether the misdiagnosis resulted in serious repercussions for the patient. Early treatment is often key, especially when a patient has cancer or another aggressive condition. If a misdiagnosis resulted in improper treatment, no treatment, prolonged pain and suffering or even death, a qualified attorney should review your case. 2. 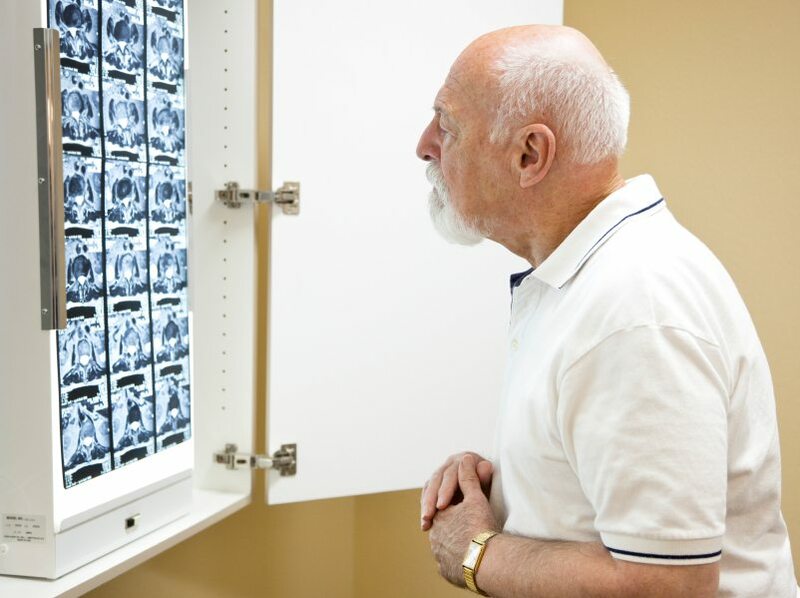 What is the most common type of misdiagnosis? 3. Should you suspect misdiagnosis? Did your doctor evaluate and address your symptoms? Is your condition improving with treatment? Did you receive proper testing? Did any other healthcare provider indicate that a delay of error had been made? 4. How can an attorney help? If you or a loved one suffered prolonged suffering or wrongful death after a misdiagnosis, you have the right to seek a legal opinion. The attorneys at Ward Black Law are experienced in this practice area. We can review your case, explain your rights and discuss any compensation to which you may be entitled. The initial case review is always free, so contact us today at (336) 333-2244 or toll-free at 1 (877) 256-1214.